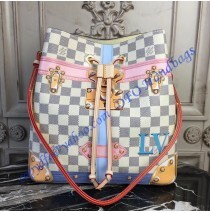 It looks like this is the year of Louis Vuitton. We were able to see a lot of impressive creations.. 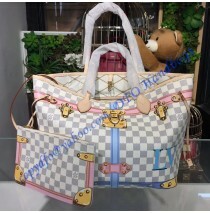 The Louis Vuitton Monogram Canvas Kabuki Neverfull isn’t something most of you will like. It isn’t.. 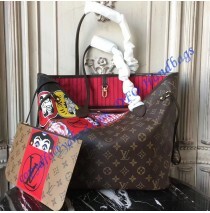 Here we have the Louis Vuitton Monogram Canvas Marignan bag or a messenger bag of the new era if you..
At the first sight, we can see that the Louis Vuitton Monogram Canvas Millefeuille bag is one of a..
You like the bag we have here? Of course, you do. 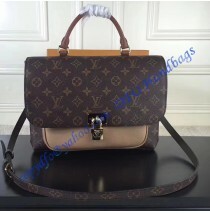 This isn’t an ordinary creation from Louis Vuitt..
Louis Vuitton is the best with business bags. 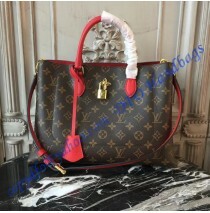 The obvious example is the Louis Vuitton Monogram Ec.. Some of you will know that this year was a huge success for Louis Vuitton. This is a good thing, s.. 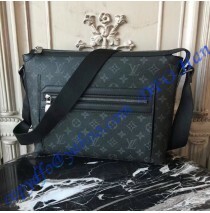 The first thing you will have to know regarding the Louis Vuitton Monogram Empreinte Leather Ponth.. 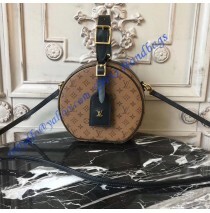 The Louis Vuitton Monogram Reverse Canvas Petite Boite Chapeau is complicated bag that offers a lo..
You probably remember of the Lockme II bag which was a huge hit on the market and it still is as a.. It isn’t uncommon for fashion designers to use art in their creations. Sadly, this choice isn’t al.. 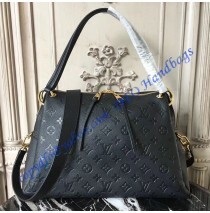 If you are looking for a bag that stands out from the crowd, but at the same time it is made to of.. 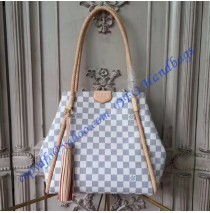 The Louis Vuitton Trompe L'oeil Screen Monogram Canvas Speedy 30 is another bag made by this fashi.. 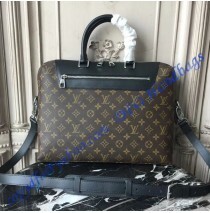 Here is one of the best bags ever made by Louis Vuitton. This tote bag is special in the lack of a..